It’s the end of an era for USA Network: Suits is ending with season nine. USA announced the long-running legal drama will conclude with a 10-episode ninth season. The legal drama underwent a bit of a makeover ahead of season eight when Meghan Markle left the series alongside Patrick J. Adams when their characters, Rachel Zane and Mike Ross, married. Katherine Heigl joined the cast as of season eight. Suits begins the second half of its eighth season on Wednesday, Jan. 23., picking up with Louis (Rick Hoffman) as the new managing partner at Zane Specter Litt. 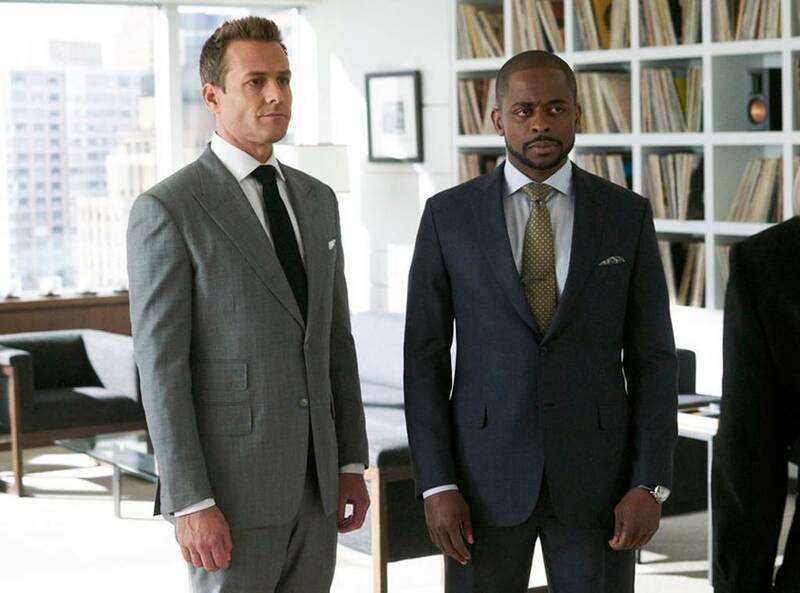 The series now centers on the new firm led by Harvey (Gabriel Macht), Robert Zane (Wendell Pierce) and Louis. In an effort to unify the team, Samantha Wheeler (Heigl) and Alex Williams (Dulé Hill) also got their names on the wall at the firm. The series also stars Amanda Schull as Katrina Bennett and Sarah Rafferty as Donna Paulsen. A spinoff series, Pearson starring Gina Torres, is in the works.